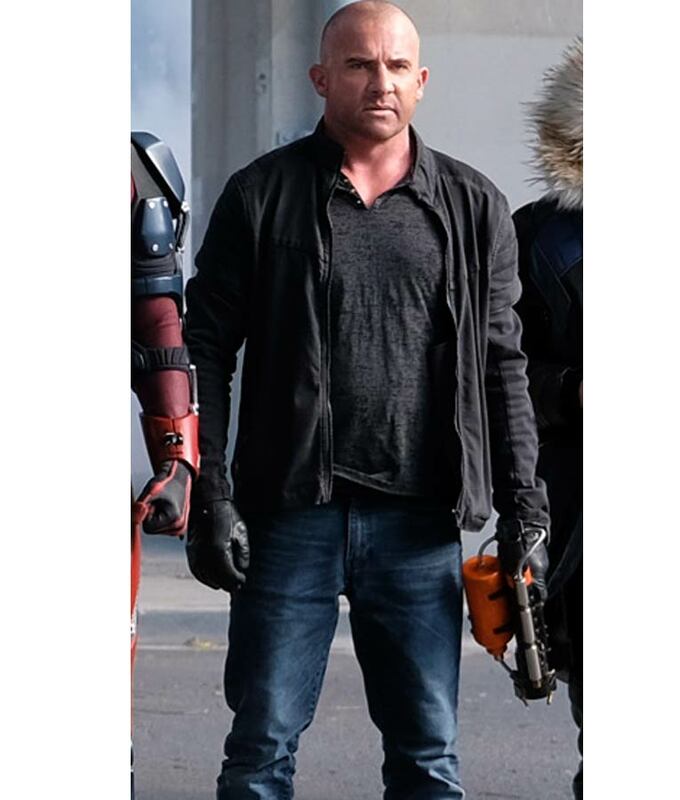 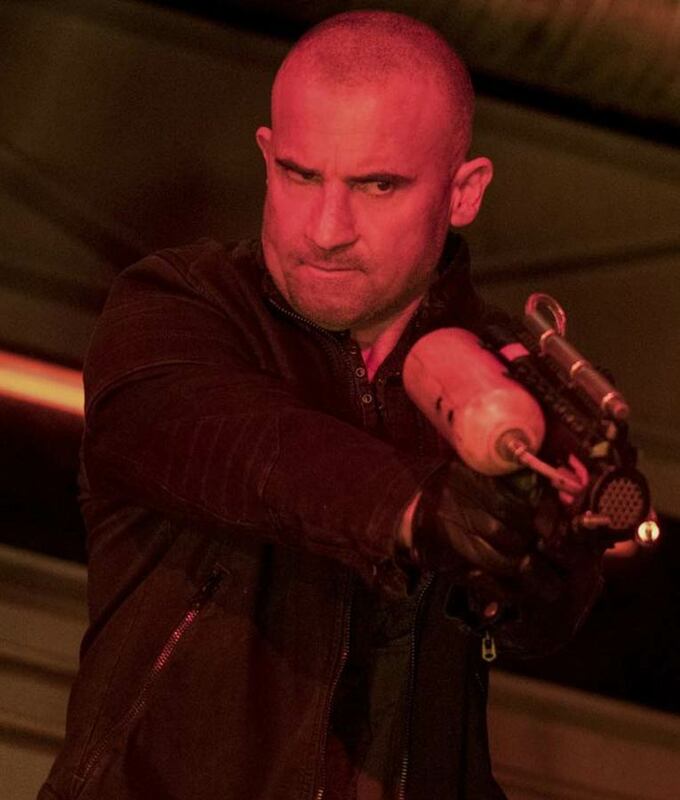 Clad on this cotton fabricated Dominic Purcell’s outfit from the fourth annual Arrow verse crossover event. 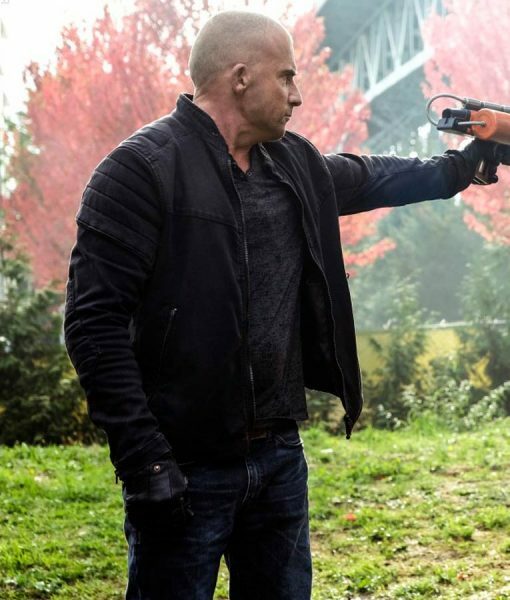 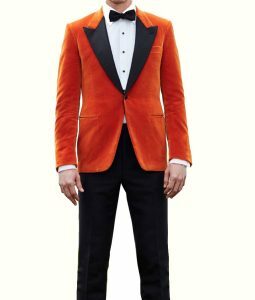 Deeply thought out and devised whilst entailing a detailed measure to keep up with its authentic Mick Rory Dominic Purcell jacket from one of Arrow verse chartbusting crossovers. 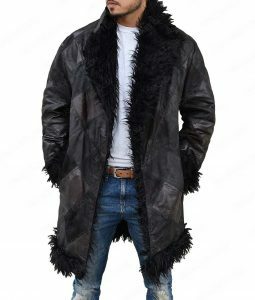 Keeping up topnotch standards, craftsmanship strict guidelines have occupied most of its construction time. Features applied on this Crisis on Earth X Mick Rory Jacket covers in a soft comforting inner viscose, a shirt collar and zipper adjustments over the facade and cuffs.